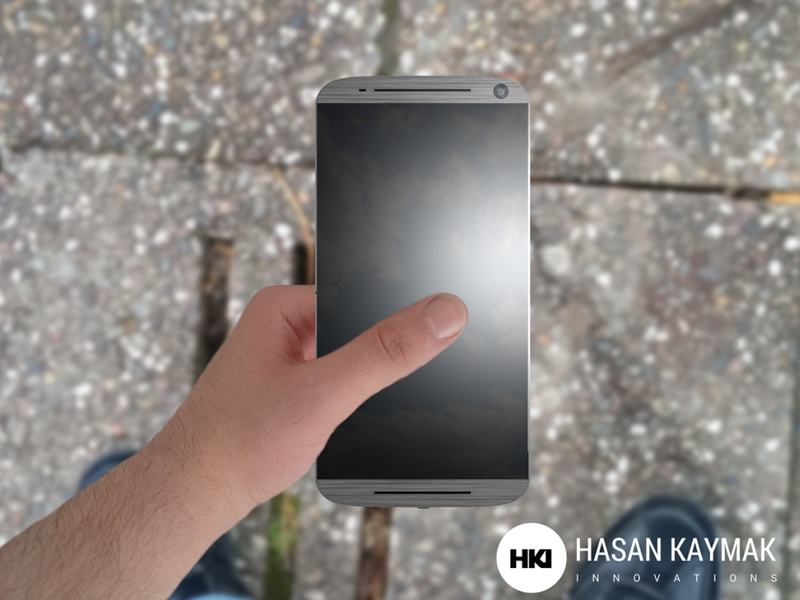 Hasan Kaymak is working on a new flagship HTC phone, the HTC One Prime, that has been rendered below. This model stands out through the metallic body and quad speakers on board. It adopts a very narrow screen bezel and a facade format that feels familiar. There are quad speakers included here, that offer surround sound on this device and I see that its rear has a series of lines and spaces alternating with an interesting pattern. The speaker placement is rather strange, since if I’m not mistaking they’re on the side of the phone. However, when held in landscape, they may be at its upper side, which is cool, intuitive and useful. HTC One Prime has a pretty big front camera, it seems to be a slim smartphone and I’m willing to bet it comes with a 64 bit processor. There should be a solid audio chip inside, 5.1 sound surround and a hugely high volume. Would be nice if the headphones also got a kickass design, maybe metallic as well? Before you judge, this is merely a teaser of what’s coming!